Zonta International was founded in 1919 and is a leading global organization of professionals empowering women worldwide through service and advocacy. 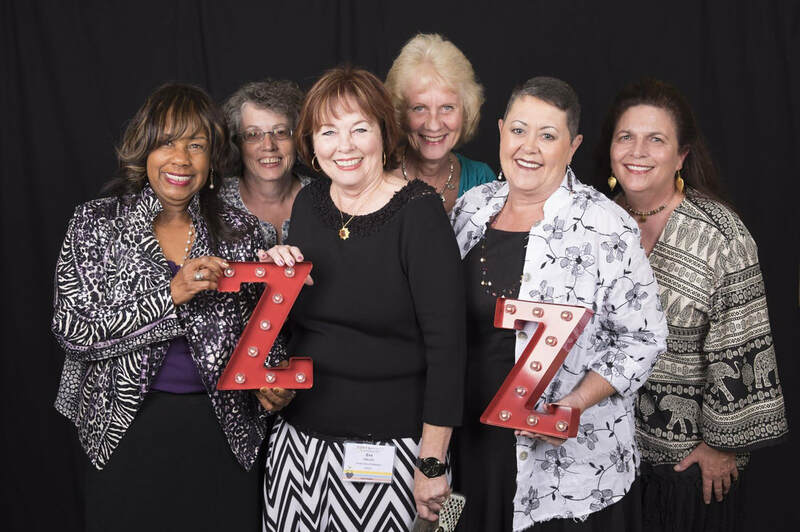 With more than 30,000 members belonging to more than 1,200 Zonta Clubs in 67 countries and geographic areas, Zontians all over the world volunteer their time, talents, and support to local and international service projects, as well as scholarship programs aimed at fulfilling Zonta's mission and objectives. ​global organization of professionals empowering women worldwide through service and advocacy. Zonta International envisions a world in which women's rights are recognized as human rights and every woman is able to achieve her full potential. In such a world, women have access to all resources and are represented in decision making potions on an equal basis with men. In such a world, no woman lives in fear of violence. and local level through service and advocacy. ➤ To work for the advancement of understanding, goodwill and peace through a world fellowship of members. ➤ To promote justice and universal respect for human rights and fundamental freedoms. mutual support and fellowship for members who serve their communities, their nations and the world.